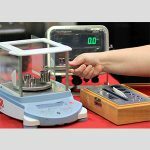 Calibration Services with industry-leading accuracy to ensure products, processes, and research procedures are maintained to exacting requirements. 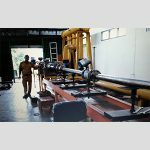 Inako Persada can bring our world-class temperature calibration expertise to your company facilities. We provide freezer calibrations and custom cold-storage temperature mapping protocols for biotechnology, pharmaceutical, food manufacturing and industrial applications. Our highly skilled technicians calibrate all types of research and industrial freezers or refrigerators in most every configuration. We can assist you in quality compliance and in meeting governmental regulations that demand accuracy of all freezers that affect product or sample quality. Inako Persada,s accredited refrigerator-freezer calibration procedures are designed by metrology experts to the highest standards of accuracy. Commercial freezers are sized and designed for usage, in configurations ranging from under-counter to freestanding. Inako Persada calibrates the standard and high performance freezers that vary by temperature range, stability and other factors. 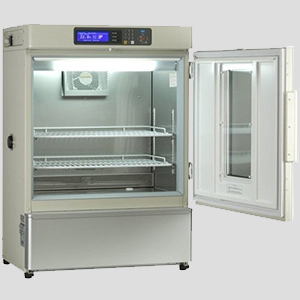 We service most every type of freezer model, including those built with advanced functionality and strict temperature control for industrial, clinical and scientific applications.